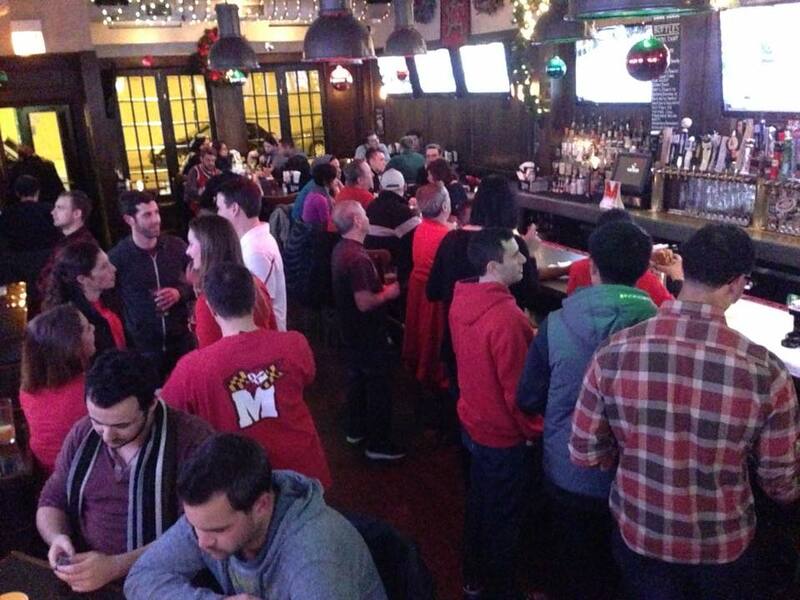 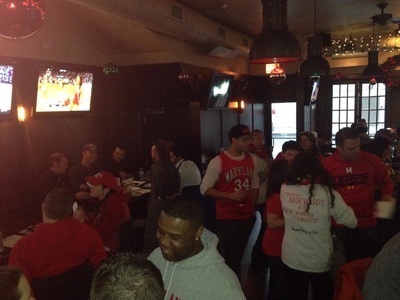 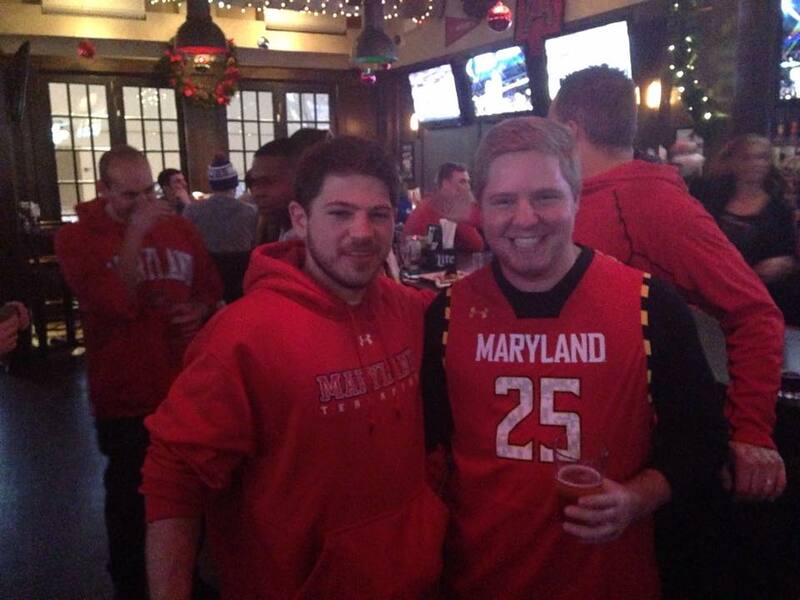 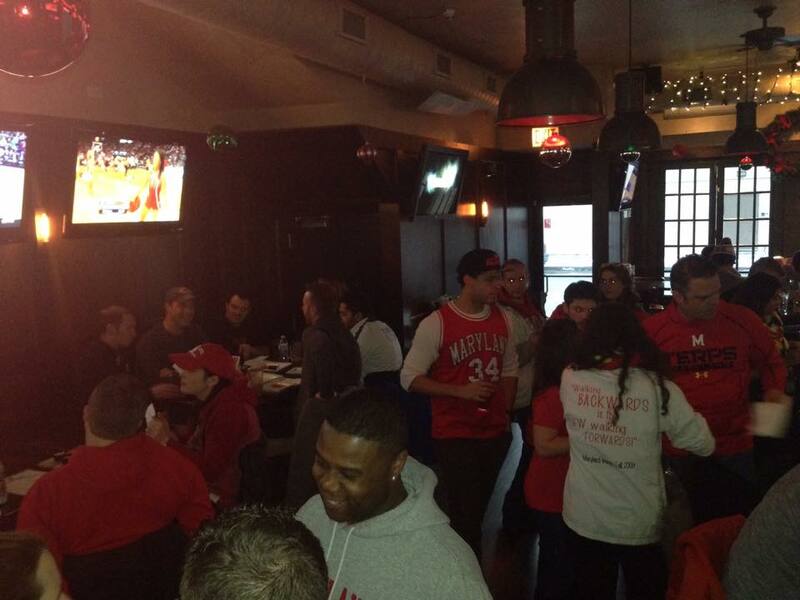 A real-life Maryland bar in Chicago! 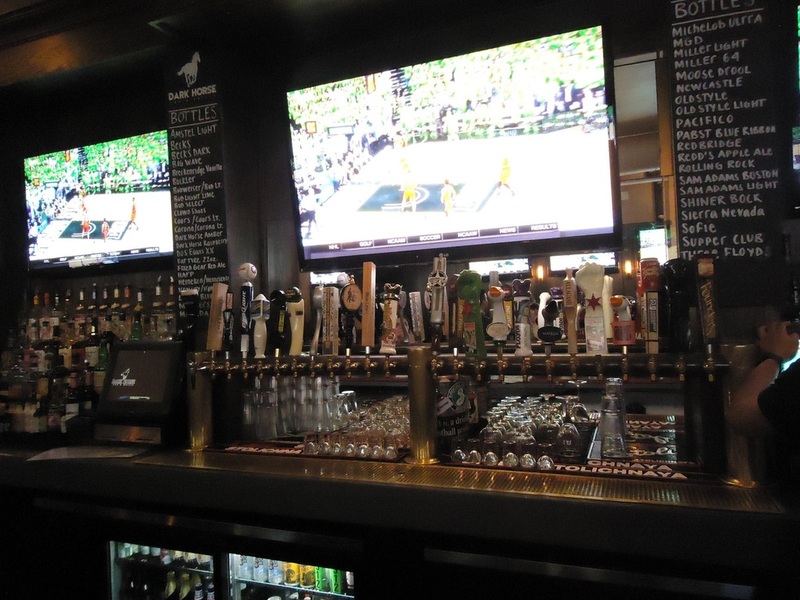 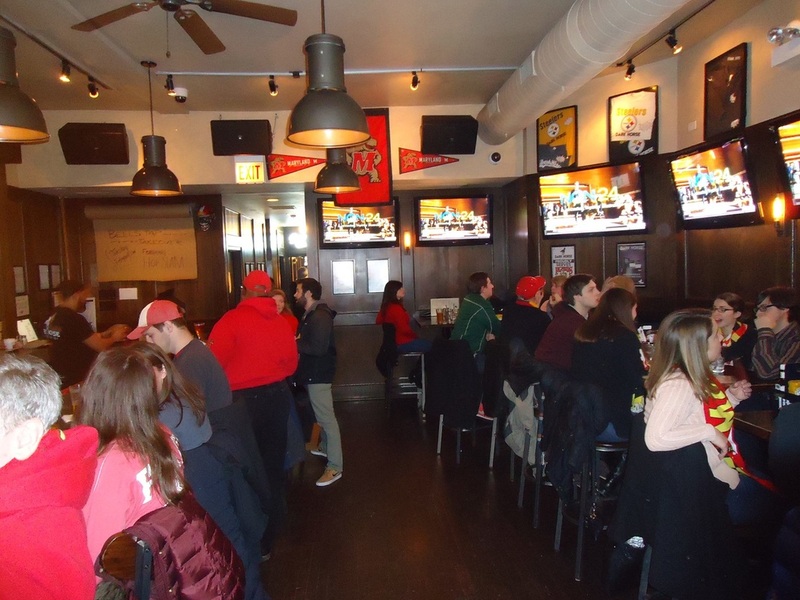 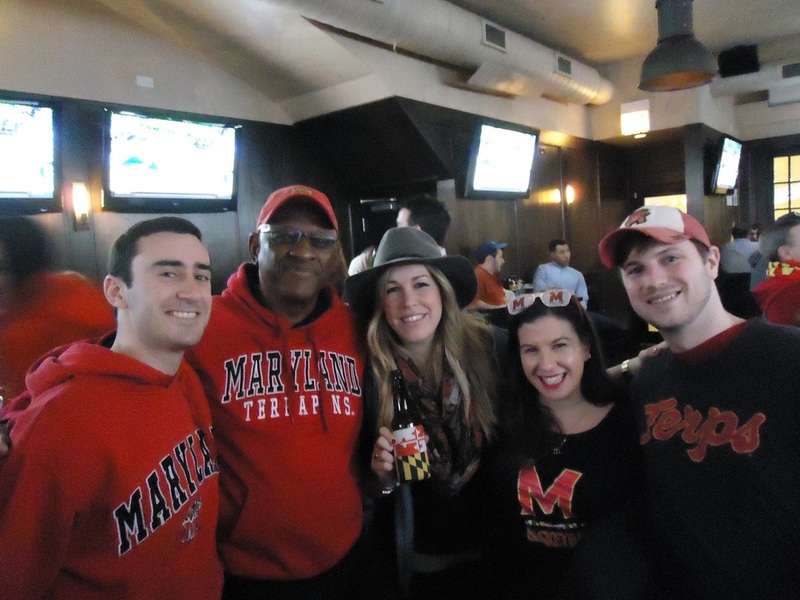 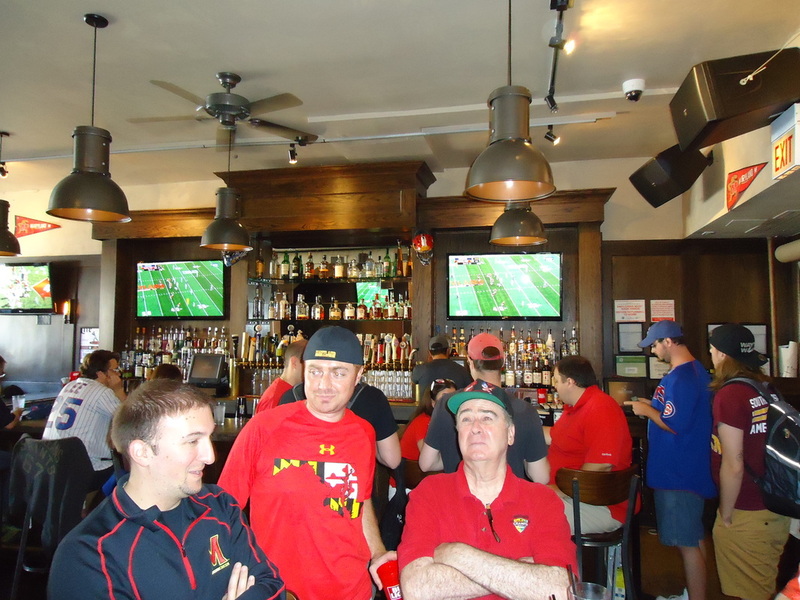 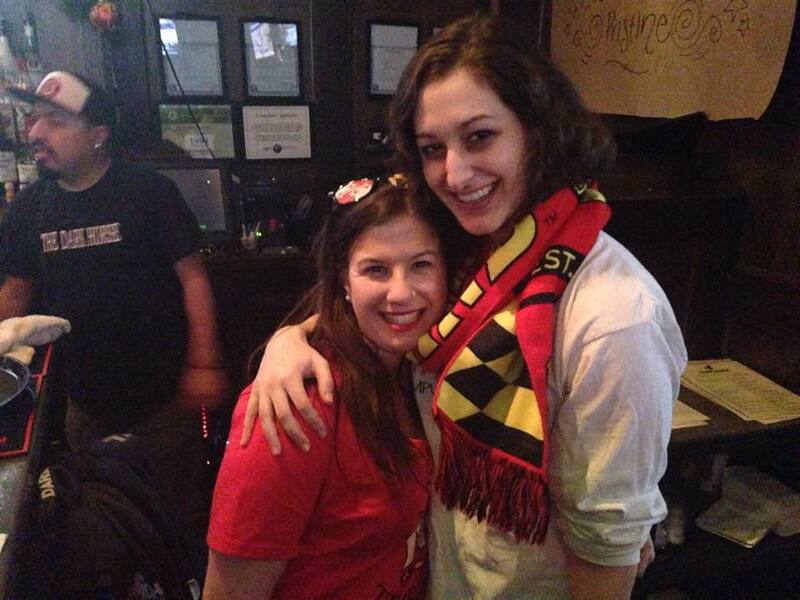 Our friends at Dark Horse Tap have created a Maryland fan's paradise in the heart of Wrigleyville. 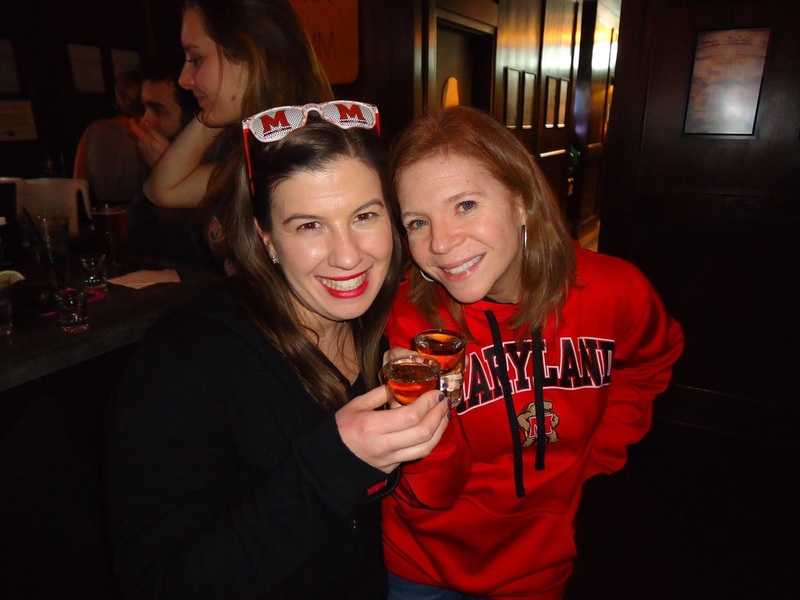 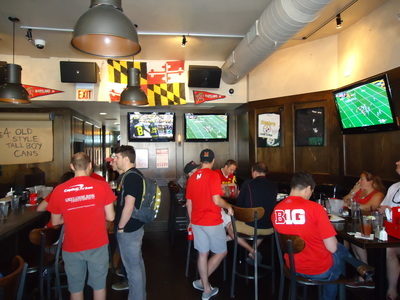 Come football and basketball season, it's a fantastic place to catch Terps games on TV with sound with great servers and bartenders. 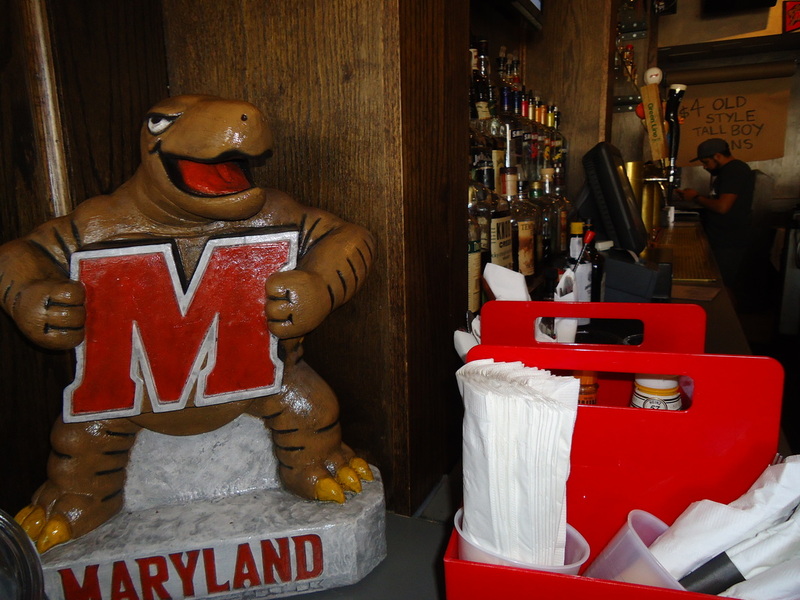 Check our Facebook page for an up-to-date list of gameday promotions and drink specials. 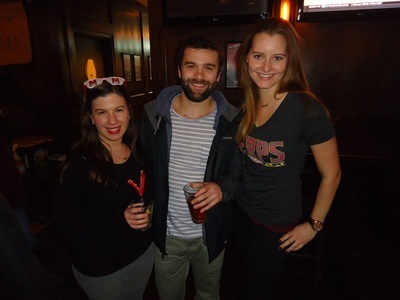 Make sure to check our Facebook group for the most up-to-date event plans! 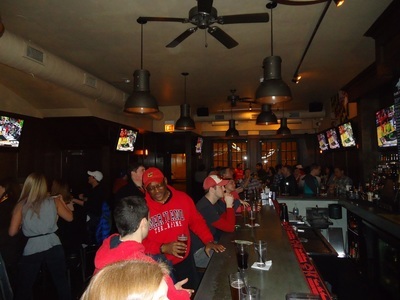 Dark Horse is located at 3443 N. Sheffield Ave. in Chicago. 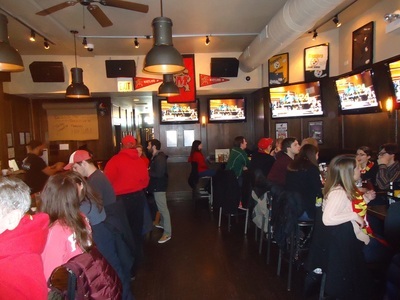 From downtown, take the CTA's Red Line north and get off at the Addison station; Dark Horse is about 1.5 blocks directly south.